[rewardsPoints] Lukie Points will be rewarded to you when you buy this. 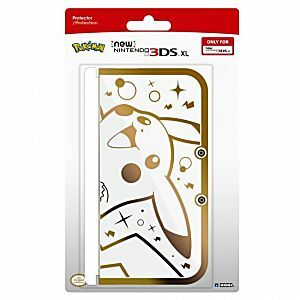 Officially licensed new Hori 3DS XL Pikachu Gold Premium Protector Case. 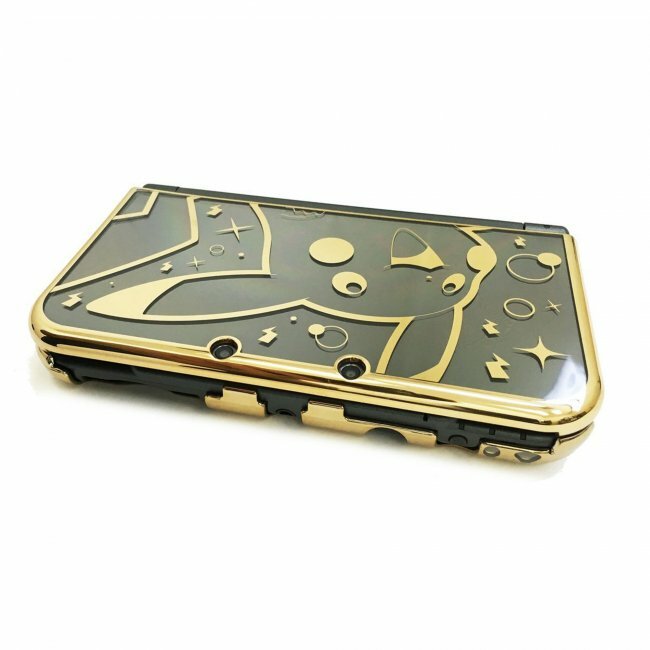 Fits the New 3DS XL. Perfect for the Pokemon fan.